In the latest edition of Forgotten Yankees, let’s take a look at the brief Yankees career of outfielder Curtis Pride. 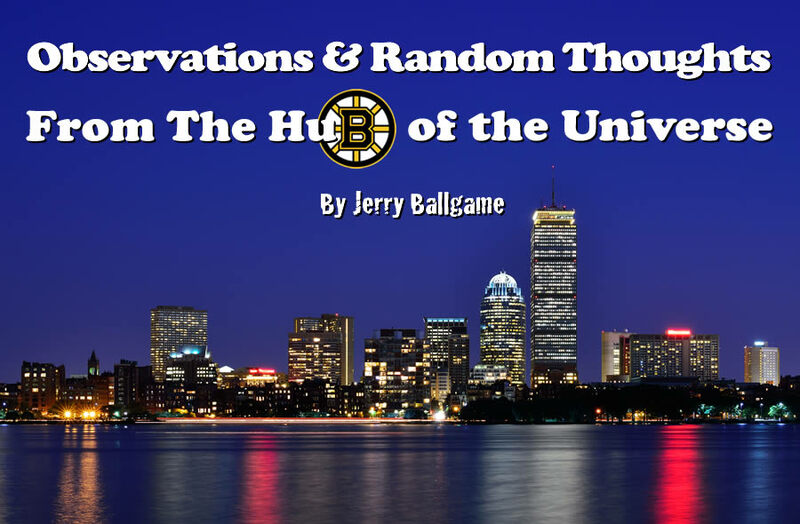 Jerry Ballgame updates us on all of the happening in Boston sports, even on some political issues. Scott Mason hands out some belated Christmas gifts! 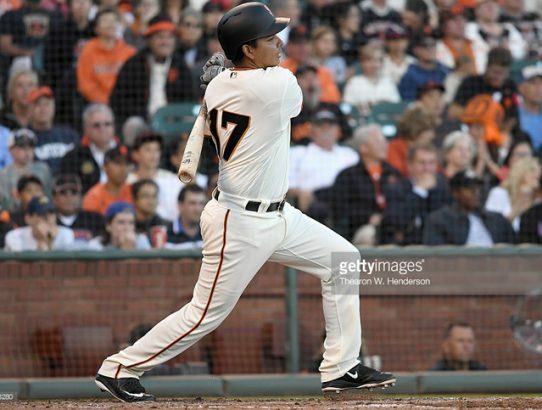 The Yankees added former Met Ruben Tejada on a minor league deal today. 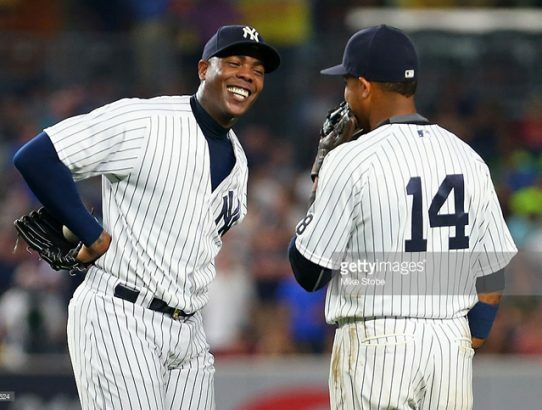 Since the Yankees signed Aroldis Chapman, I’ve been reading an awful lot of negative articles. I, for one, am happy. Here’s why. Jerry Ballgame weighs in on the Chris Sale trade, and how it could affect the future of the Red Sox organization. 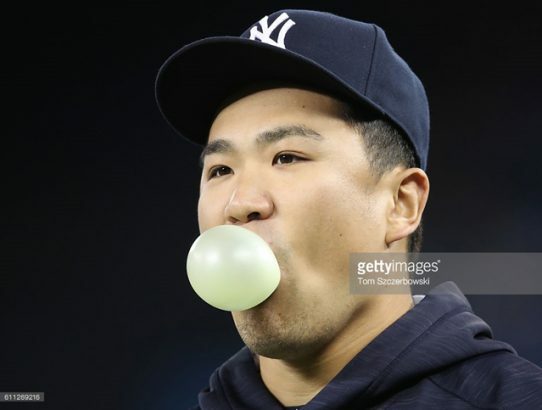 Should the Yankees Shop Masahiro Tanaka? 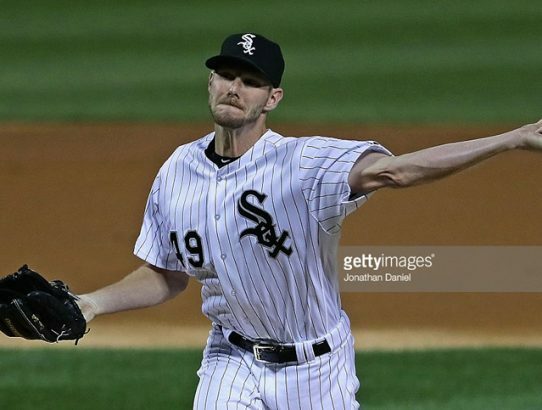 With their ace set to potentially opt out of his contract following this season, and the pitching market dry as a bone, would it hurt to listen to offers? The Yankees’ search for a DH is over. 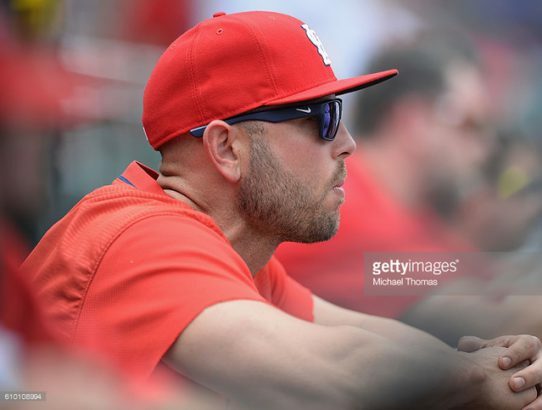 Welcome to the Bronx, Matt Holliday! It’s clear the Yankees need help with their starting rotation for 2017. 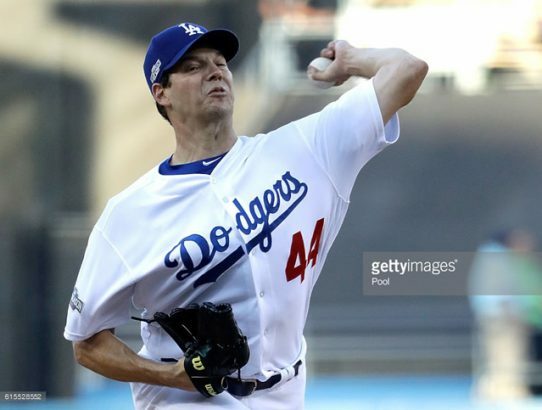 Is veteran Rich Hill the answer? 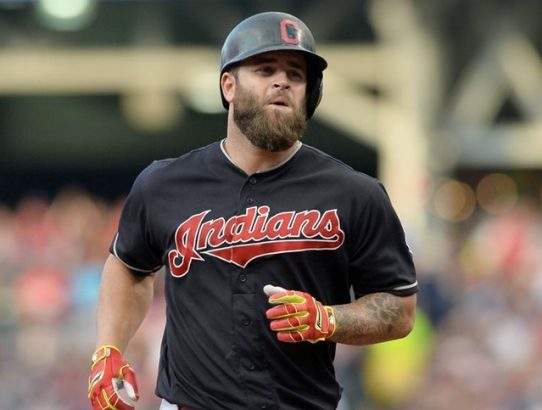 Is Mike Napoli the Veteran Bat the Yankees Need? 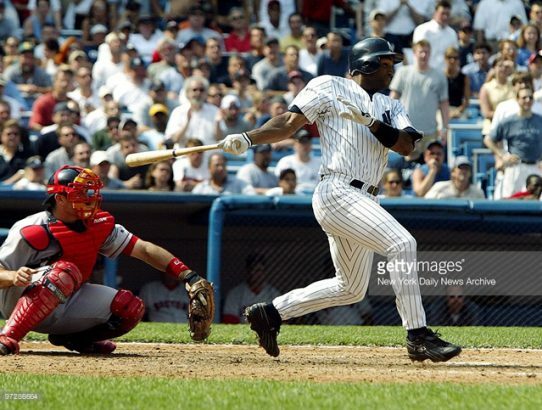 The Yankees are going to need a veteran or two to fill out the roster while they wait for the NWO to fully arrive. Is Mike Napoli one of those guys?